The vinyl version includes an exclusive bonus live version of the song “Empire”. 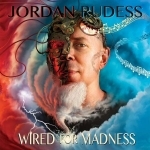 The album was mixed and mastered in cooperation with Studio Fredman(Dimmu Borgir, Hammerfall, In Flames, Opeth, Soilwork). The artwork and layout was designed by Carlos Cabrera. The lyric video was created by Juho Patinen. 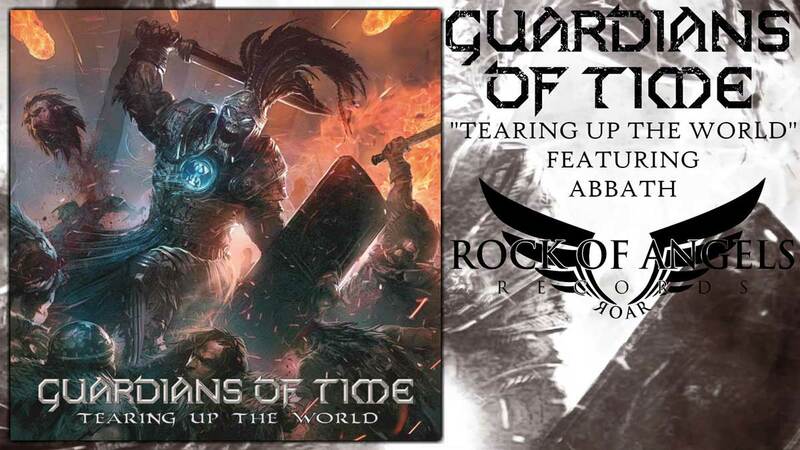 GUARDIANS OF TIME is considered as one of the leading heavy/power metal bands in Norway, with members holding experience from other bands such as Trail Of Tears, Susperia and Harm. Focusing on in-your-face heavy metal and live performances filled with power and energy, the band is always keen on giving their audience what they want; a heavy metal party! 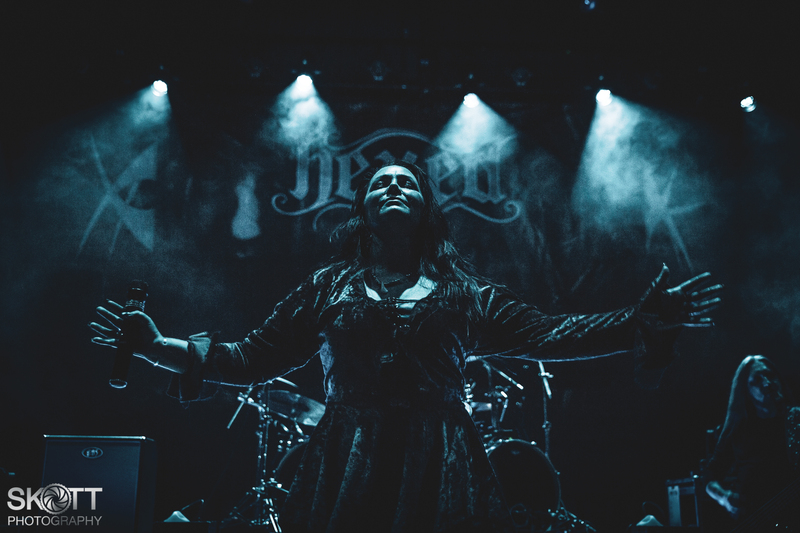 In the recent years they have toured Europe six times, supporting bands like Sabaton, Sepultura and Fear Factory. 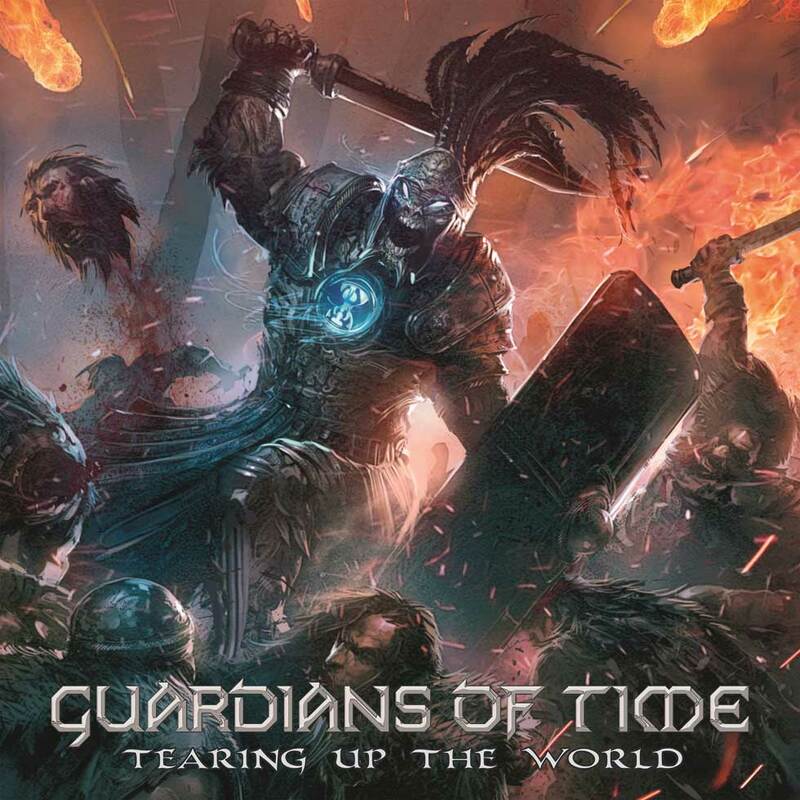 GUARDIANS OF TIME have played in Serbia, Spain, Hungary, Croatia, Belarus, Russia, Slovakia, Czech Republic, Slovenia and Romania. Watch us arise now; the GUARDIANS OF TIME!